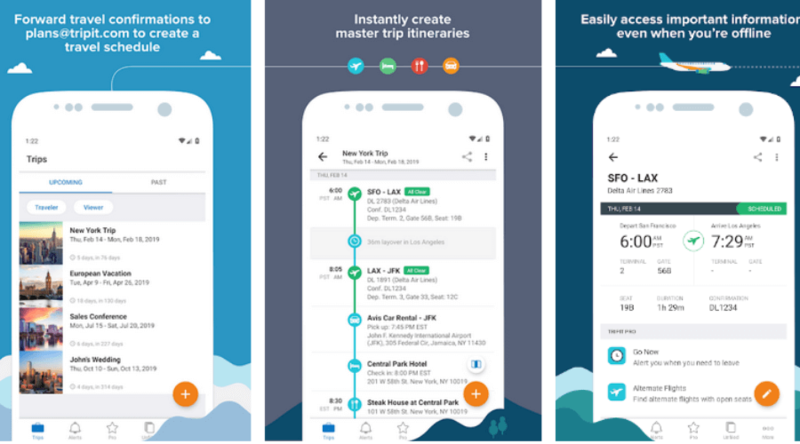 In this blog, we have listed the best travel apps for iOS and android devices that help you manage your trip plans, flights, accommodation from your phone. Nothing could beat travel, when it comes to the best option for getting rid of stress caused by hectic work schedule. But, travel requires lots of plannings and one need to spend lots of time to research and get details about their favorite destinations. Besides, flight booking, hotel booking, taxi, etc., are other important tasks that need to be accomplished by backpackers before they kick off their journey. Thanks to presence of numbers of mobile apps that make travel easy by letting backpackers find everything under a single roof. Here’re some of the most popular travel apps that every backpacker must have. Get in touch with our experts to have your own travel app. 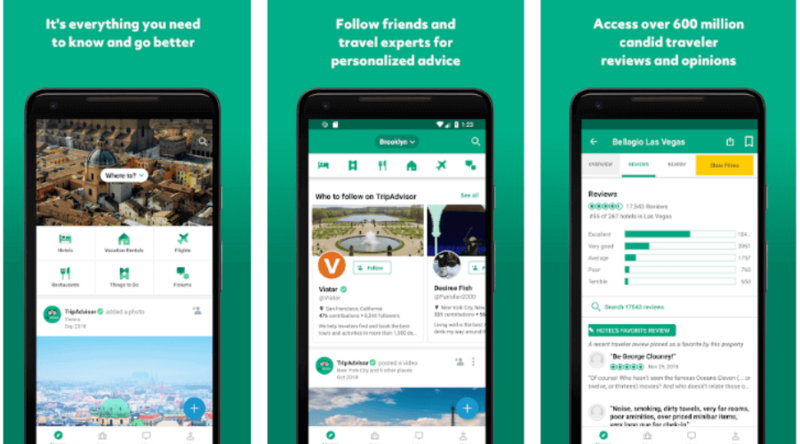 TripAdvisor is one of the most popular travel apps letting backpackers discover wonderful reviews and ratings from experts. It helps them make a perfect trip by saving and sharing important ideas to plan. The app lets users discover everything for their next journey, with numbers of reviews, attractions, bookable tours and more. Follow experts, friends and others to get useful travel advices. Discover wonderful travel ideas through videos, reviews, articles, trip guides, etc. Users can access 700+ traveler reviews. 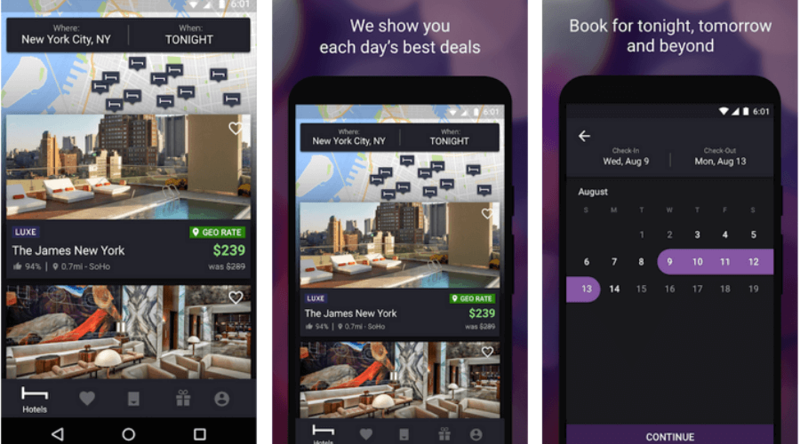 HotelTonight, as the name suggests, helps travelers in getting the hottest deals for tomorrow, tonight and avail the exciting discounts. The app lets backpackers discover the lucrative and exciting deals whether in advance or last minute. It’s the best way of discovering sweet deal with luxurious hotels stuffed with world-class amenities. Book rooms in top-rated hotels in advance, up to 100 days. Plan an advance trip and avail last minute hotel deal. Users can customize their search by map location, city, attraction, etc. Go through reviews, ratings and exciting images from past customers. TripIt lets users make their next trip unique and unforgettable. It allows them to discover everything about their desired destinations and explore details about the best things before they take place. As the name suggests, TripIt has made travel easier and given a genuine reason to backpackers to excite. TripIt helps users handle the flight booking, hotel, car, etc., with an ease. Track flight refunds, find better seats, memorize when to check-in. Send flight alert, security lines, etc. 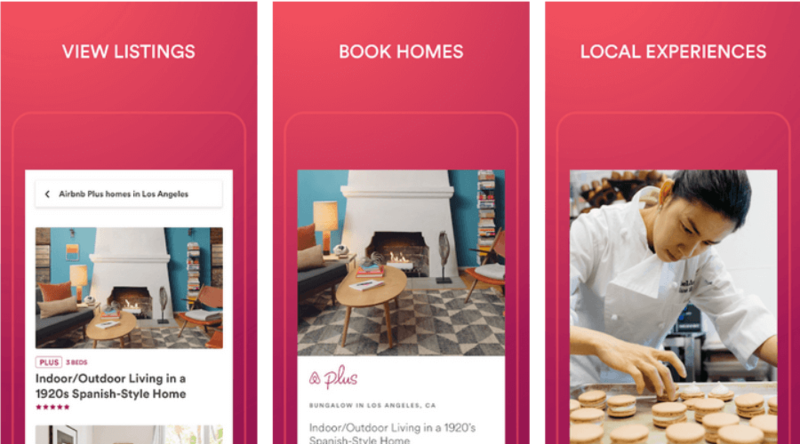 Airbnb aims to help users enjoy an unforgettable trip. It lets them book everything for their next trip and get ready to travel wherever they wish to roam around. Users can avail a flexibility of traveling any destination across the world and explore lots of undiscovered things. Users can find 4 million vacation homes rentals across various countries to choose from and search them by neighborhood, price, amenities and others. Explore beauty of the place and find the local guides for the tour. Perform an easy search for the last minute travel accommodation. Users can add personal experience to their itinerary. 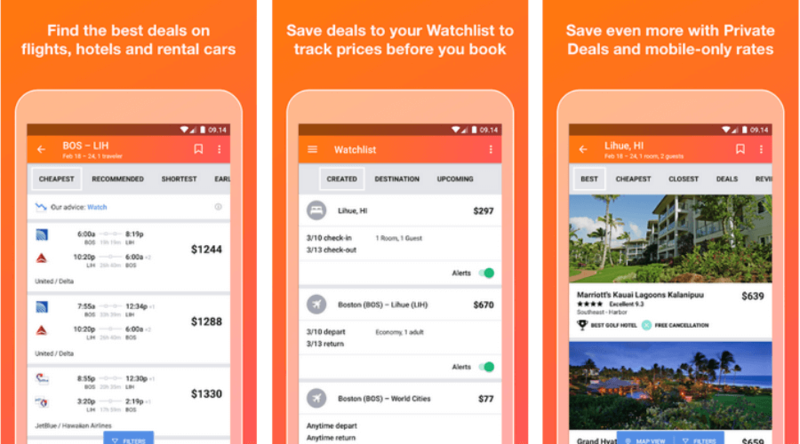 Kayak explores numbers of travel sites to help backpackers in getting the best deals in booking hotels, flight or rental cars. The app helps users save money while enjoying an unforgettable journey. It helps users in organizing all important travel plans, with free flight status updates, security check, maps, waiting times, etc. Flight Tracker enables users to track the complete status of flight. Never miss any important deals with Price Alert notification. Kayak works as users’ personal assistant while traveling. Enjoy money saving deals on hotel booking, flight, rental cars, etc. Hopper lets backpackers get prediction of airfare of their next trip and enjoy a budget-friendly trip. It works on the advanced data group to predict the future airfare. Users can search their trip with an ease and use the Watch Feature, for getting notification when the fare drops down. Users can get prediction of the best time to fly and buy the ticket, to enjoy an affordable journey. Get price alerts through push notification. 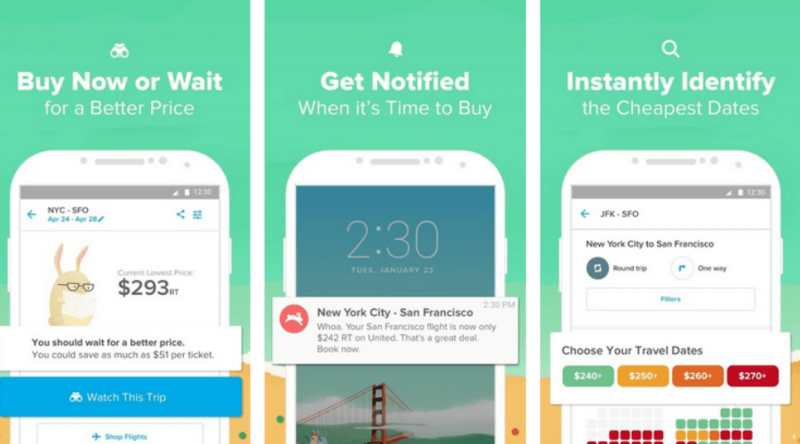 Buy cheap airfares in 60 seconds with a few taps. But the best available air tickets and fly with confidence. 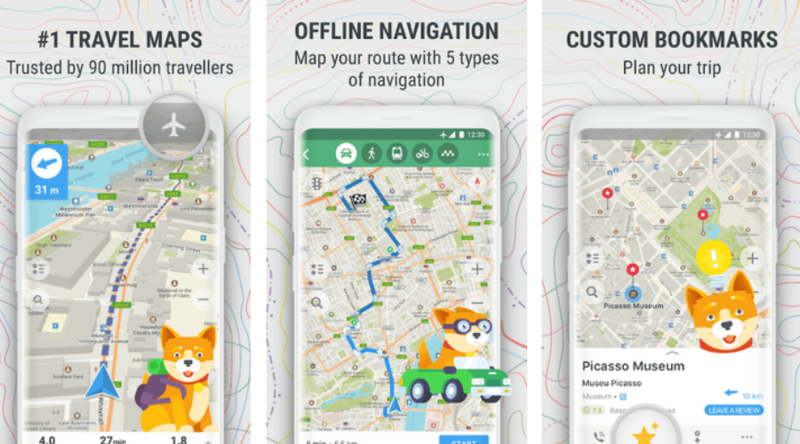 Trusted by thousands of travelers across the world, Maps.Me lets users access the relevant data even offline and is a must-have app for every traveler. It is fast, reliable and provides the desired location with an accuracy. Users avail a flexibility of turn-by-turn navigation with the app. Users can get details about the map even offline. Enjoy walking and driving cycling navigation. It is up-to-date and yields fast and reliable data with maximum accuracy. 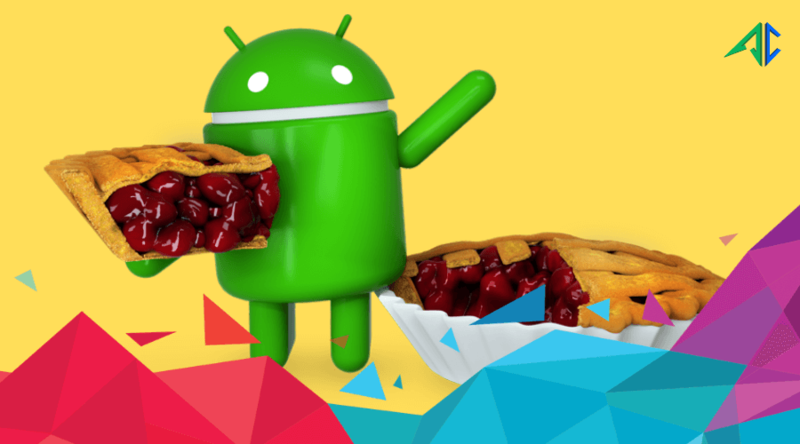 Save memory space with GPS navigation along with optimized maps. Being the most popular ride sharing app, Uber doesn’t need any introduction and lets people avail easy cab booking solutions. 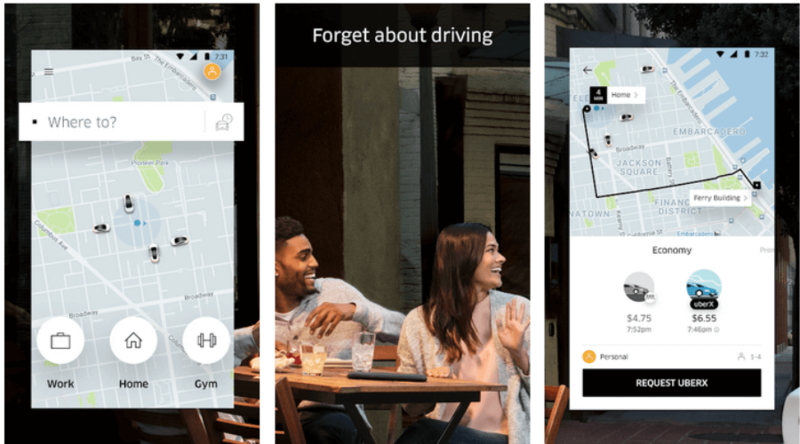 It’s the most reliable app letting people hit their desired destination in a couple of minutes, even without need to wait outside for taxi. It’s an easy, fast and affordable transportation solution for backpackers. Users can access the app and set the desired location to travel. GPS system enables drivers to access users’ location and hit the exact pick up point. Users can access complete details about drivers, including images, contact details, etc. Various options for payments, including credit cards, cash, paypal, Apple Pay, etc. Rate drivers after completing the rides.